If you are looking for a place to display photographs, line up books or place trophies, you may be thinking about getting a shelving system. However, what you may not realize is that there are many different types of shelving units and supports. Taking the time to learn about the different types of supports and how to select the right one for you can help to ensure you buy the system that best fits your needs. 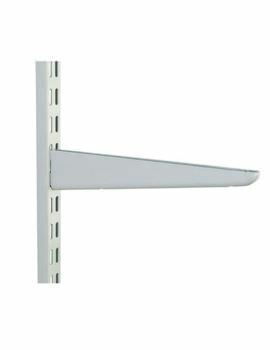 When you are ready to buy shelving systems and their supports, be sure to check out our range. We have a big selection of both, helping you to find the system that works best for your needs. What Are the Different Types of Supports for Shelving Systems? When you are looking to hang one or more shelves on your wall, you have a variety of systems to select from. Here are three of the most popular options available. 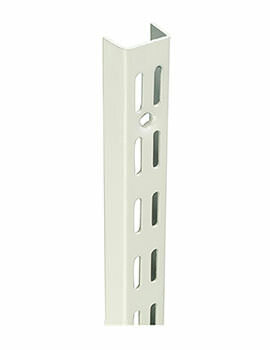 Push in supports are perfect for hanging a single shelf. You drill a hole that is about the same size as the push in support and then push the small support into the hole. You will be left with a tiny ledge. Place two to four of these to create a straight line upon which you can place your board and create a shelf. 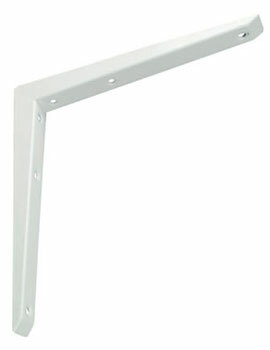 London brackets can be used to hang one shelf or multiple shelves. This bracket has holes already in the bracket. You drill a screw through the hole to adhere the bracket to the wall. Two brackets can hold one shelf. 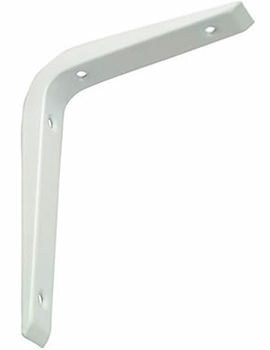 Shelf uprights and twin slot brackets are often used when you need to hang three to five shelves. The shelf uprights are track systems with small slots in them. You hang two of these vertically on your wall. Then you insert the twin slot bracket into the slots on the upright track, placing one on each side of the uprights. From there, you can hang your shelf. Space the brackets as desired to create the perfect shelving system for you. When you are selecting a shelving system, you need to determine how many shelves you need, the weight of the shelves and the weight of the items you are placing on the shelves. 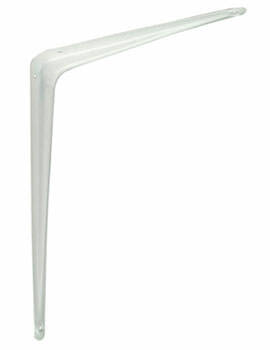 Different brackets and shelves can support different amounts of weight. Carefully looking at these factors will help you hone in on the system that is ideal for your needs. When you are ready to buy shelving systems and their supports, be sure to check out the inventory at Buildworld. We have a big selection of both, helping you to find the system that works best for your needs.